In the cryptocurrencies’ world, digital assets decentralization is one of the main attractions for those who wish to enter this financial world. But stability and the speed of the different blockchain platforms to make transaction processes possible is also very desired by users. Ripple’s centralization is one of the cases that continue to be a matter of controversy and debate because some users are still skeptical about its nature. The XRP token, which belongs to the fast money transfer network Ripple, has been harshly criticized since its creation. 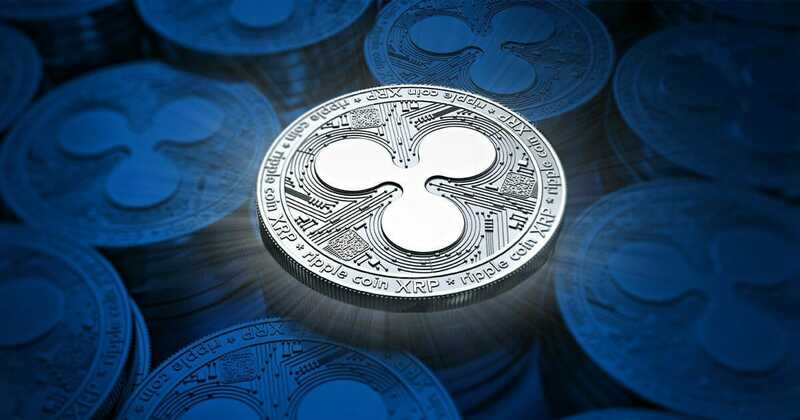 However, David Schwartz, the company’s Chief Technology Officer (CTO), says that XRP is in the process of being as decentralized as Bitcoin (BTC) and Ethereum (ETH). In fact, during an episode of The Ripple Drop, the web series which talks about Ripple, the panel of experts sat down to discuss with Schwartz, who is considered one of the main architects of the XRP network. Speaking about the major changes witnessed during the past year, the CTO said that XRP increased its decentralization level. Schwartz, who is also a programmer and cryptographer with two decades of experience and participated in the creation of Ripple’s book, commented that this increase in decentralization was observed during 2018 because XRP is “operationally decentralized” in a way that other cryptocurrencies cannot be. According to Schwartz, BTC and ETH cryptocurrencies have several problems due to their Proof-of-Work (PoW) algorithm, which has not fulfilled its promise of decentralization, especially in the case of Bitcoin. Some critics of the king of cryptocurrencies commented previously that Bitcoin is not scalable enough to eternally maintain its position as the first one in the cryptocurrency market. Another interesting aspect is that some Bitcoin blocks are ten minutes long, which delays the completion of transfers to more than an hour in some cases. Regarding this issue, Prajit Nanu, InstaReM’ CEO –a company which offers cross-border digital transfers-, added that many financial institutions are focused on making international transactions work as fast as national payments, an aspect that Ripple handles very well by ensuring interoperability between multiple markets and making it easier for banks to process payments more quickly. Thanks to this advantage offered by Ripple, different banks in the world are implementing this technology in their operations. Among these cases is the National Bank of Kuwait, which recently launched its direct remittance service, in order to allow international bank transfers to be processed almost instantaneously. Ripple’s objective is to offer all those traditional financial institutions (banks, debit and credit cards, or services such as PayPal) an alternative to their closed ecosystems and full of commissions. Brad Garlinghouse, also CEO of Ripple, made a comment very similar to that said by Schwartz. The expert once again joined Ripple’s YouTube channel and said there is a lot of misinformation about Ripple’s nature. He believes that, in many aspects, the XRP Ledger is “more decentralized than Bitcoin”. These comments are positive for Ripple and its ecosystem, which many institutions already use. Even Coingate enabled the XRP payments for the merchants associated with it. Jim Chauncey-Kelly, Ripple’s team manager, revealed that they are currently interested in adding more integration engineers to implement their products globally.